Rajiv Gandhi International airport located near Shamshabad is popular by the name of Shamshabad Airport. It got established in the wake of various disputes which lead to numerous deaths. The victims of the violence were buried beneath the airport and the restless spirits of those bodies still haunt the premises. Banjara Hills used to be a hilly forest, scarcely populated. Only a few superior members of the Nizam’s dynasty made it their home, and used it as their hunting ground. 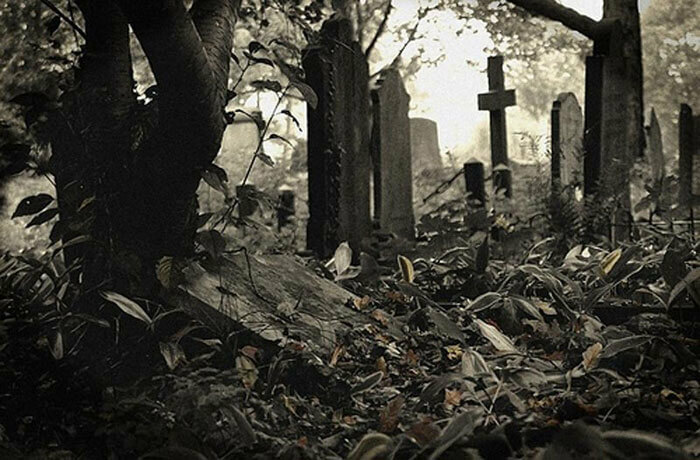 The area is distinguished by road numbers and the graveyard on road number 12 is famous as a haunted place, with a reputation earned out of some weird happenings accounted by some of the inhabitants. 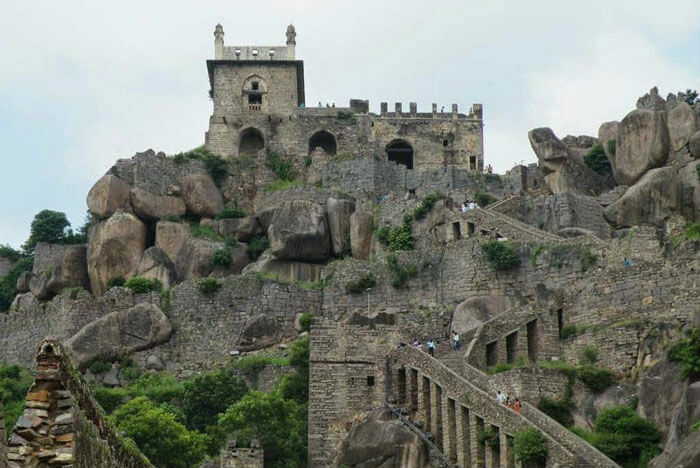 Kakatiyas, the ruling dynasty of Andhra Pradesh built the Golkanda fort in 13th century. The fort got refurbished according to succeeding ruling parties’ whims, during which the treasure of diamonds got exposed and kept safely in the fort. 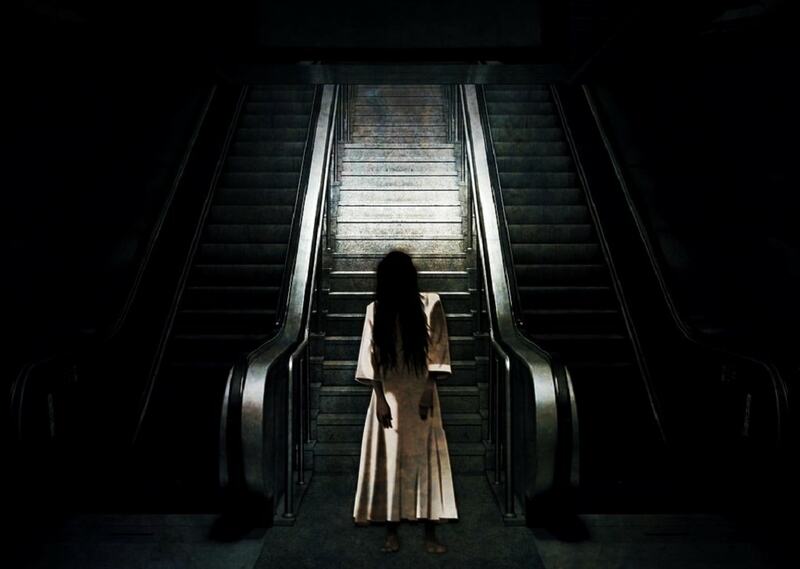 Spooky-fying the story is the presence of Taramati, the paramour queen of the king. Both died truly in love, and were buried together. Supposedly, the queen still dances on her former stage. 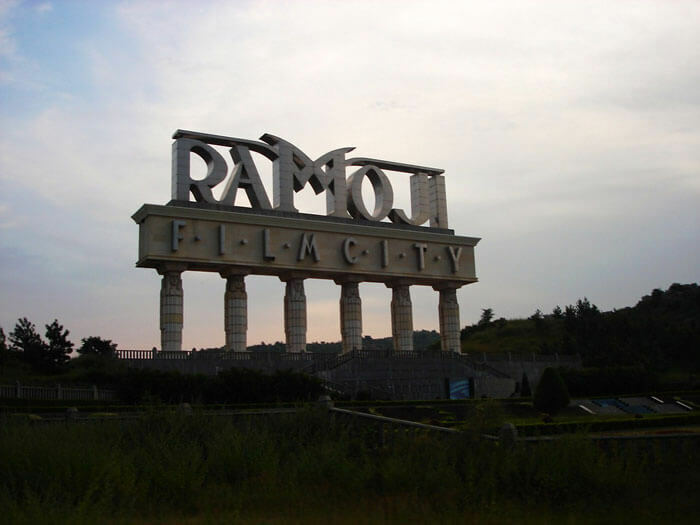 The second largest integrated film city with an amusement park for children, Ramoji Film City was inaugurated by producer Ramoji Rao in 1996. It is believed that the ghost spirits of the deceased soldiers pervade the region as the grounds originally belonged to the Nizams, making it one among the most haunted places in Hyderabad. Kundanbagh is said to be a posh area in Hyderabad, where one particular house is now believed to be haunted, because of its preternatural activities. After a temple was destroyed in Ravindra Nagar colony in Hyderabad, residents started witnessing strange happenings. 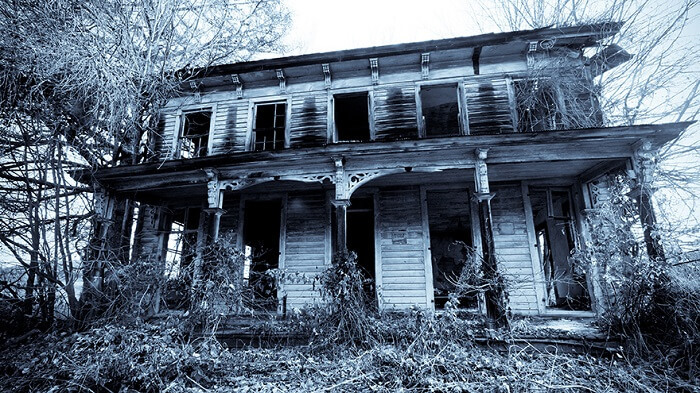 The numerous suicides committed by the locals were attributed to the presence of a ghost.The residents believed, it was the wrath of gods being unleashed. Most Strange Deaths Of Famous People In 20th Century, That Will Blow Your Mind!